Discussion in 'TCG News & Gossip Discussion' started by Mew, Nov 9, 2007. When are we going to get them? If your talking about the Lucario LV X Tin, Suppose to be Early Next Month. Around the 3rd i think. Lucario Lv.X tin is already confirmed. As far as Magmortar and Electivire X, I really hope they never come out. I like having Lv.X's being valuable cards and when the tins are released, their value goes down to almost as much as a regular holo. I know that some people are fans of them because it makes it easier to access the more expensive cards, but it is a bad thing for collectors. Well, I am not sure they made ALT ART Mamgortar Lv. X and Electivire Lv. X, however they did with Lucario Lv. X. I expect that it will either be other cards as the other 2 tins or only 1 tin total. 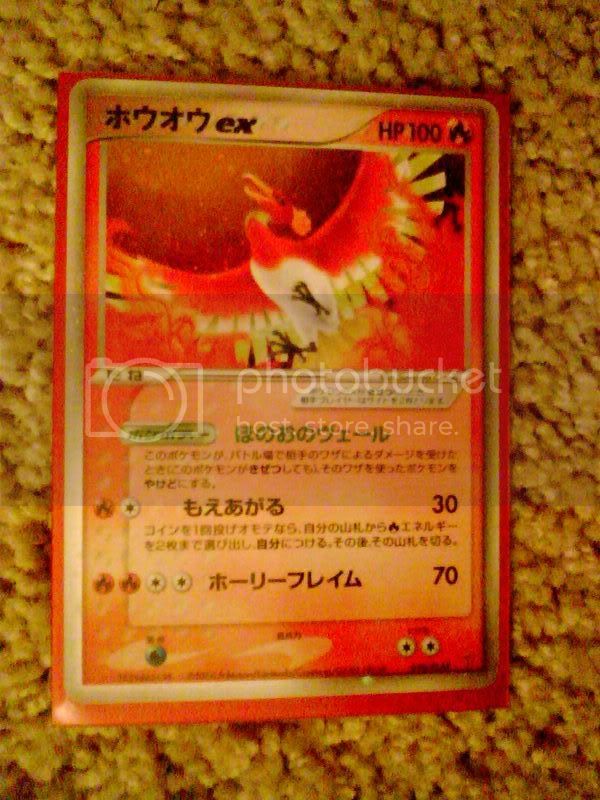 I still am wondering about the Lugia Ex, Ho-Oh Ex, and Jirachi Ex Players Promos. I expect that they will still come out, when is another question all together. 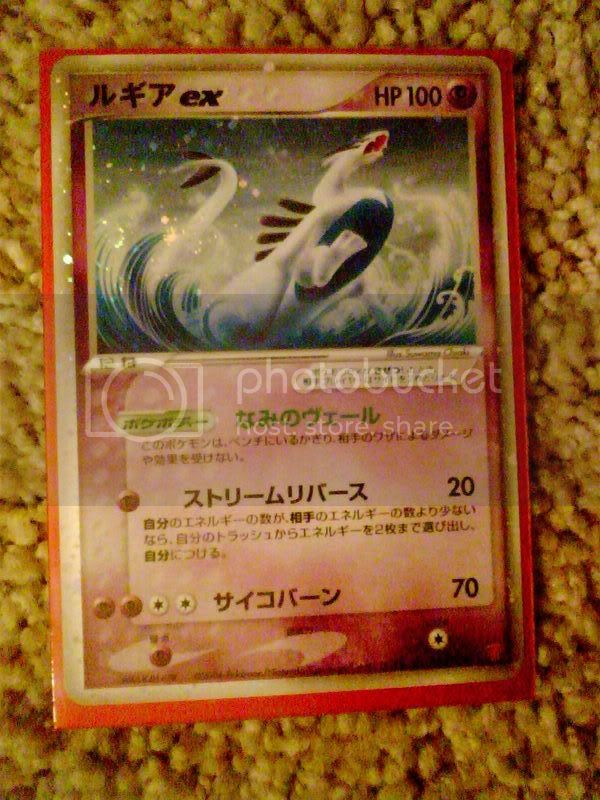 They are Japanese promos that never came out in English. Here are some pictures of mine. 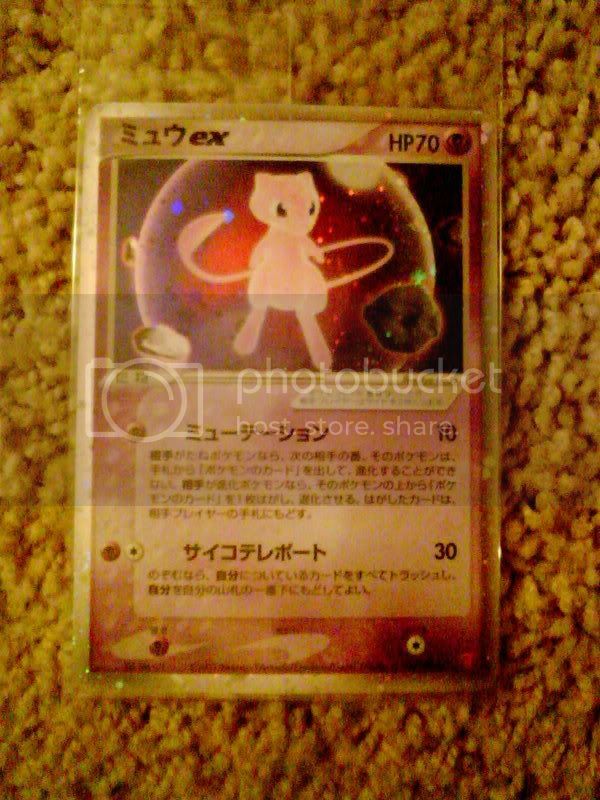 @ TheDarkTwins How could you forget about the Players Mew ex? 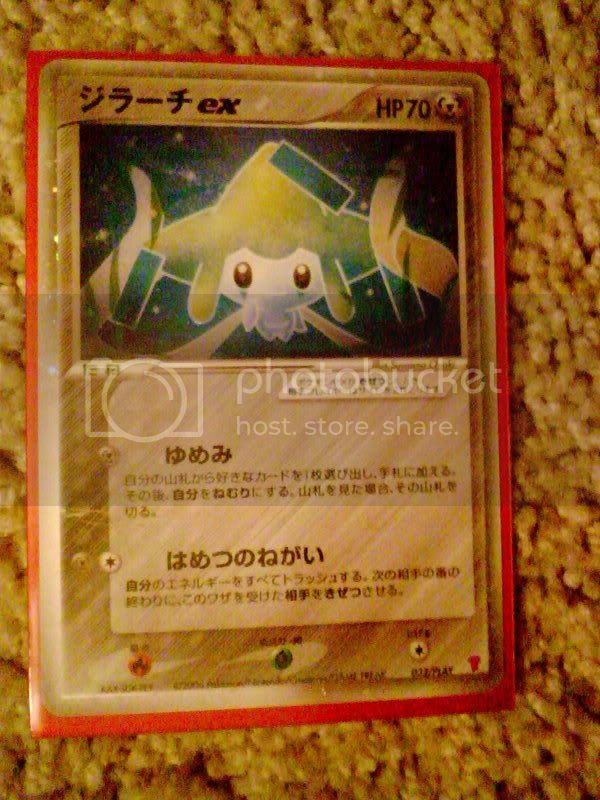 There is that Lucario Ex and a bunch of other trainer cards that never came out in English. Maybe it was because they were marked as basic pokemon?